The beginning of December is finally here and some of the more organized people I know are starting their holiday wrapping. Some of us, however, still have to start shopping or we're waiting for online purchases to be delivered. This season can be stressful and expensive, no matter how much you try to avoid it, prevent it, or organize it, so to make things a little easier here are a couple of my favourite free holiday printables made by some very creative people! 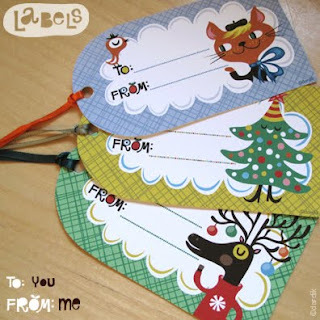 These super cute tags by orange you lucky would be perfect on a child's present! 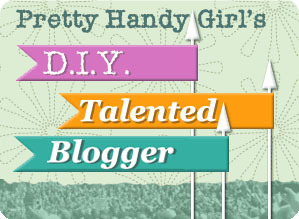 I love that the tags by creature comforts are so simple, but so beautiful. These tags by domestifluff are playful and they'd work for all ages. I will definily be using these cards by mufn inc for everyone on my card list! 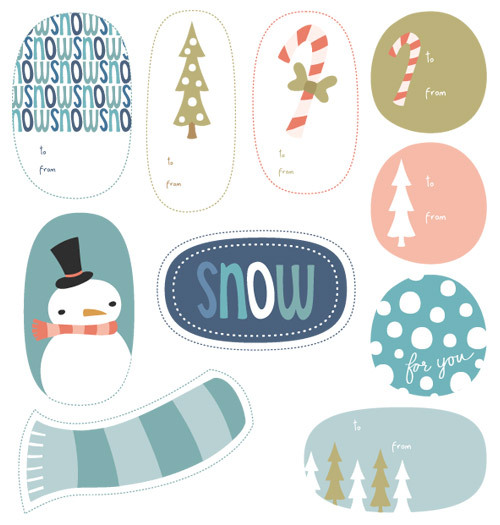 This year I've even designed my own printable holiday tag to share! I'll be revealing it later in December, so keep an eye out! Looking forward to see what your holiday tag is going to be ! !